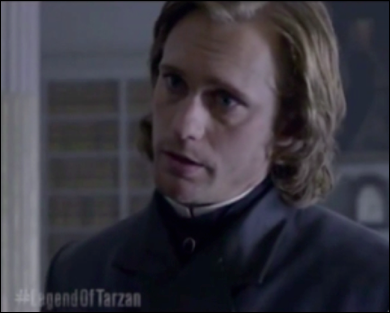 We finally have a new “The Legend of Tarzan” video where we can hear Alexander Skarsgard speaking in his role of Tarzan. We can hear him say “I am John Clayton the third”. The video is below. The film is due to be released in the US on July 1, 2016. 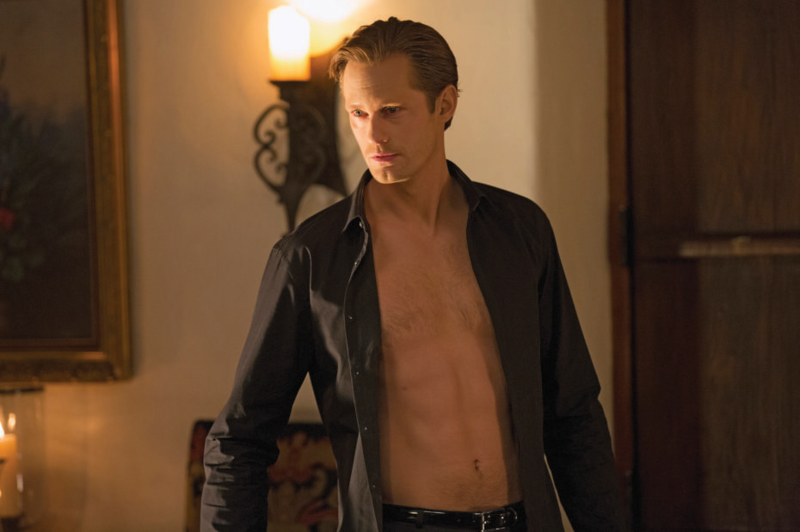 This entry was posted in True Blood and tagged Alexander Skarsgard, Tarzan, The Legend of Tarzan on May 26, 2016 by admin. Here’s an in-depth interview Alexander gave to The Herald Scotland during the Edinburgh Film Festival. He talks about growing up in Stockholm and his military service. There’s also some more mentions of “Tarzan” (only 11 months to go now) which only gets us really, really excited as we still await our first glimpse of the Jungle King. 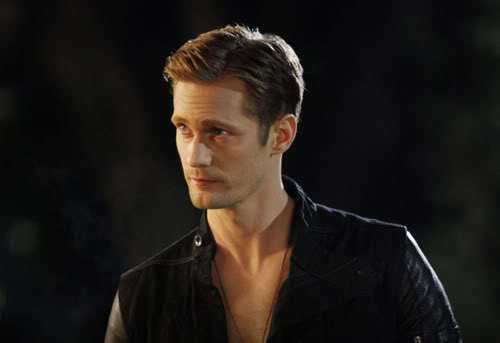 When he was 19 Alexander Skarsgard signed up for national service. He didn’t do it for a laugh. He didn’t do it because he’d always wanted to join the army. He didn’t do it because he wanted to fire a gun. He didn’t even do it because he wanted to react against his lefty bohemian upbringing as embodied in his actor dad Stellan Skarsgard. 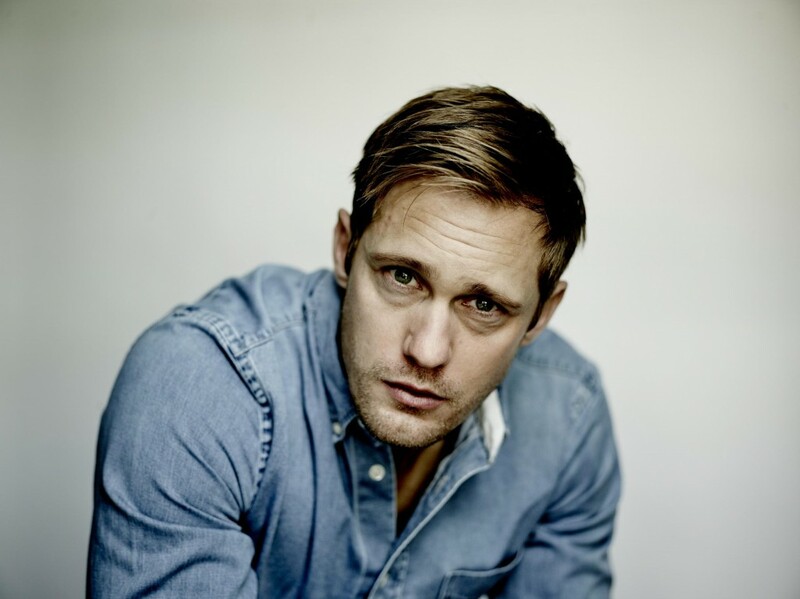 This entry was posted in Alexander Skarsgard, Diary of a Teenage Girl, Edinburgh International Film Festival, Interview, News, Tarzan, Tarzan The Untamed, True Blood and tagged Alexander Skarsgard, Diary of a Teenage Girl, Tarzan, Tarzan The Untamed on August 7, 2015 by Evie Red. HBO posted the video below to Youtube. A wrap up showing some of the final scenes from the series finale. We hear from some of the cast and the directors. (sadly no Alex or Pam in the video speaking they are just shown in some of the scenes) Fans are still dealing with a huge “fangover” today. 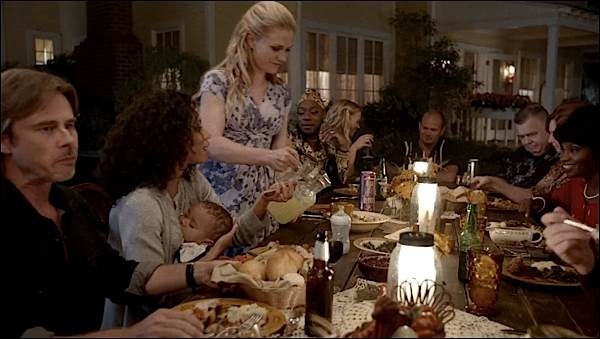 So what did you think of the finale? 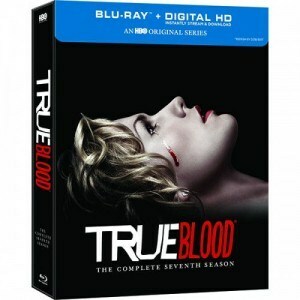 This entry was posted in True Blood and tagged True Blood, True Blood season 7, True Blood series finale on August 25, 2014 by admin.